Make Your Event That Extra Bit Special. From fibre optic to fairy light backdrops or even full room draping, We can totally transform your venue. 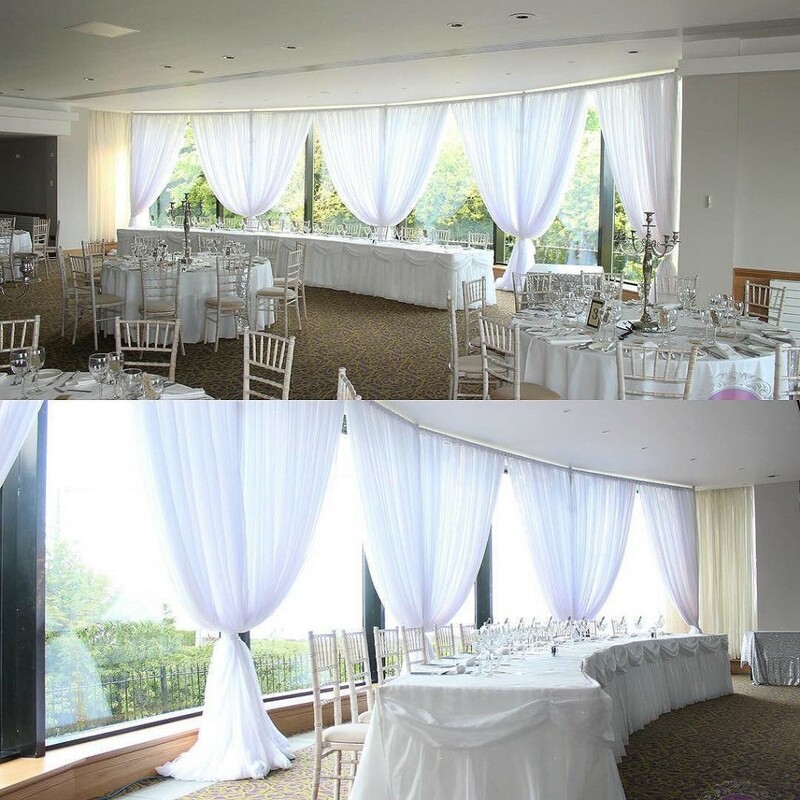 Our draping is simply stunning and creates that fairytale ambiance that every girl dreams of. 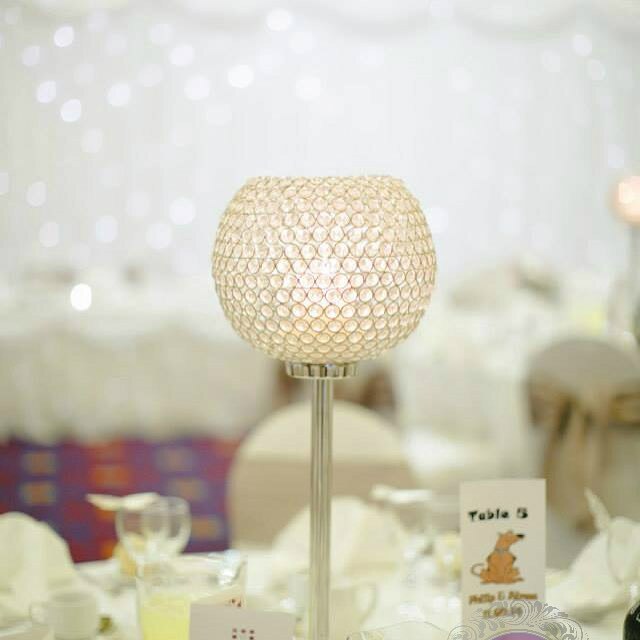 Our selection of striking centrepieces work well to create wonderful table displays at your venue. Table centrepieces have the ability to be as dramatic or as simple as you like and creativity is always loved. So view our collection ! Care to differ from the norm? 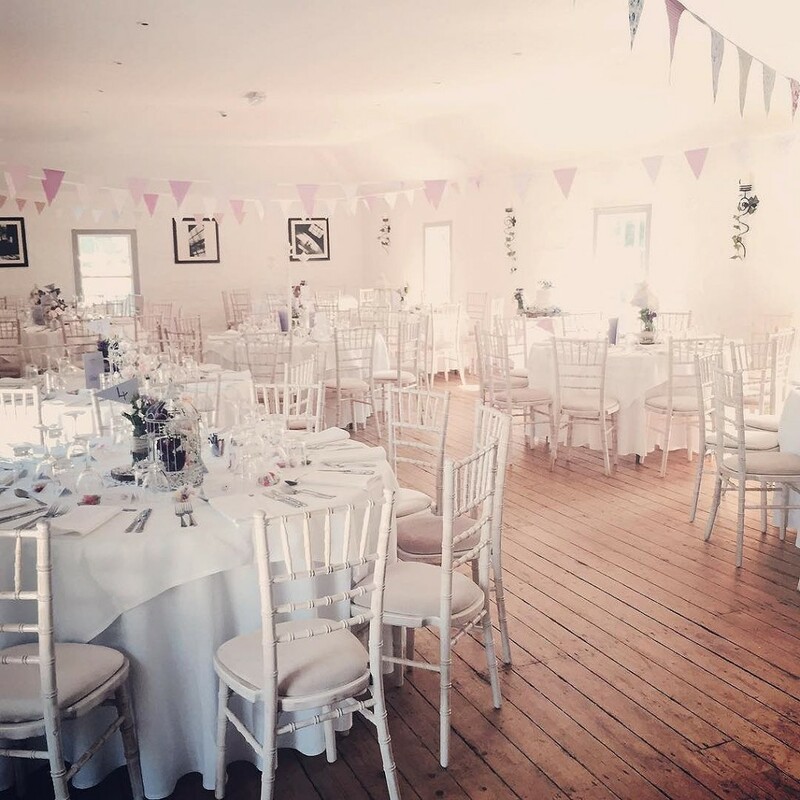 Why not enquire about hiring our stunning chiavari chairs and totally transform any venue with this elegant chairs. These are a great alternative form the chair cover that add that bit of class to any event. Looking for decor to create that first and ever lasting impression. 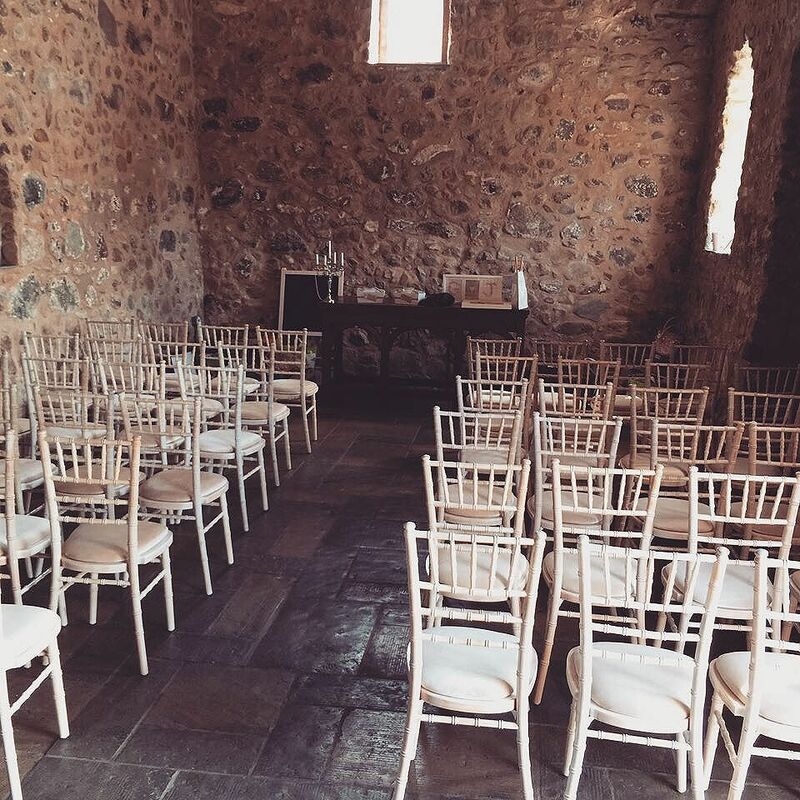 Whether for your wedding venue, chapel, church, ceremony room or reception. We can totally transform any room from top to bottom with the Elite touch!